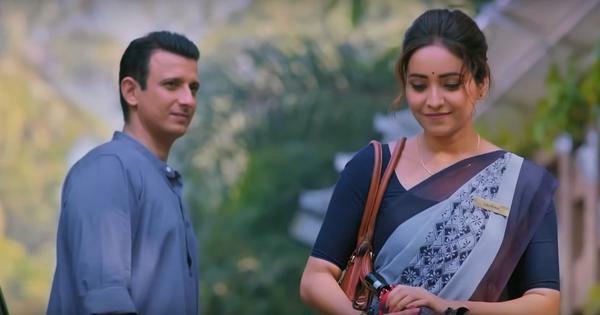 The Zee5 original series will be available for streaming on February 22. The teaser of Zee5’s upcoming web series The Final Call starring Arjun Rampal is out. Based on Priya Kumar’s 2016 novel I Will Go With You: The Flight of A Lifetime, the series centres on a commercial airline pilot (Rampal) who decides to commit suicide while on duty, endangering the lives of 300 passengers. The teaser opens with Rampal’s pilot preparing for his sinister mission. “The memories won’t let me sleep and my conscience won’t let me be at peace,” he says. 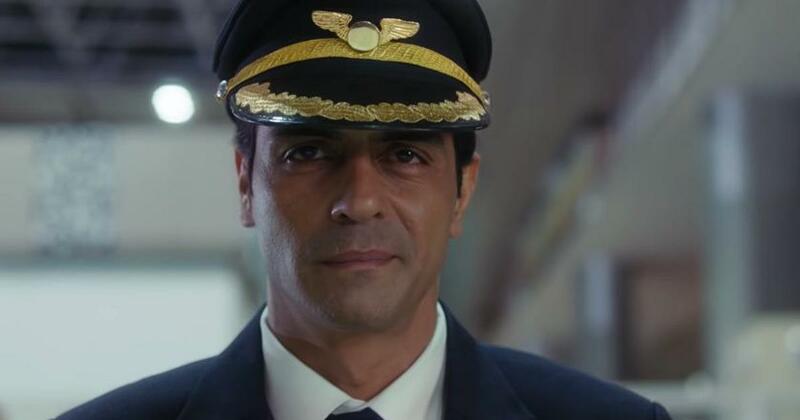 “Whenever I fly a plane, something inexplicable happens to me.” Another character describes Rampal’s pilot as a man who has killed many people before and “is definitely going to do it again”. The teaser does not reveal the names of the director or the rest of the cast. The Final Call will be available for streaming on February 22.